Bodie and Fou animal heads - just hangin' around! Bodie and Fou animal heads – just hangin’ around! 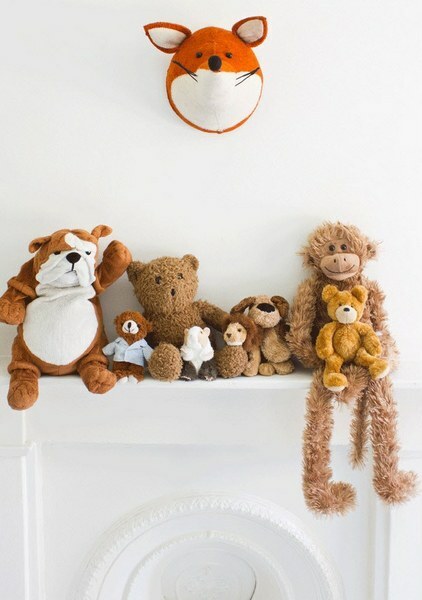 Give the nursery a touch of ‘country estate’ with a thoroughly modern twist. New from Bodie and Fou are a modern take on hunter’s trophies of old – decorative animal heads. 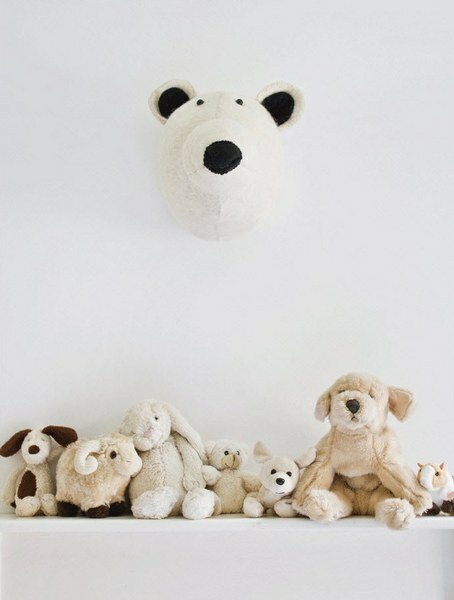 Ready to hang, these seriously cool plush animal heads (choose from an elephant, a polar bear or a sly orange fox) can take pride of place on the nursery wall – let’s hope the other plush toys don’t get nervous! 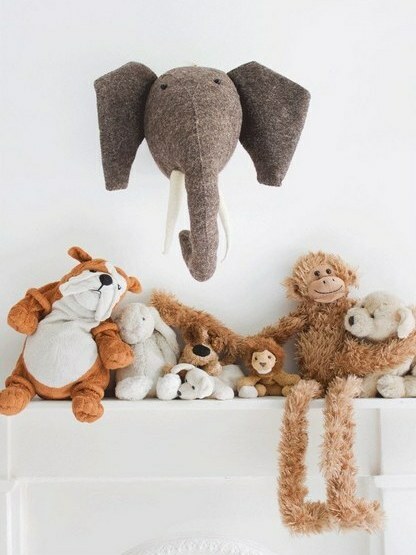 Each animal is made of wool felt and is ethically produced in India. The decorative animal heads are available from Bodie and Fou for £65 each. Bodie and Fou ship internationally.